Ah thank you Fall for coming so we can ditch the crappy shoes of Summer and roll into the latest and greatest of this colder season. 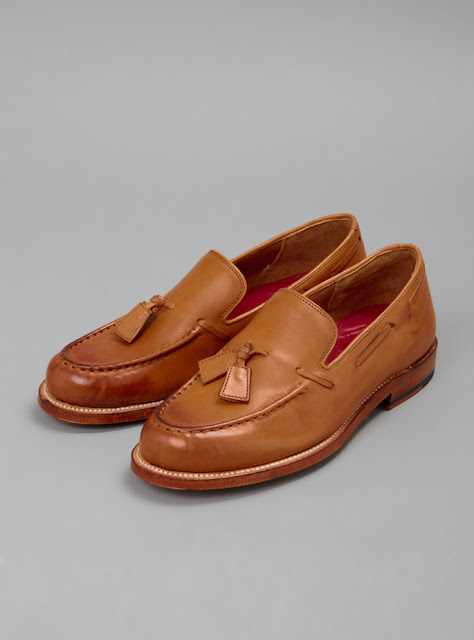 We need new loafers, not want but need and that has us lusting after these Claire Tassel Loafers by Grenson. Mixing men's styling and aged looking leather while still being made in England, what more can you ask for? Available here.